No one looks forward to an audit. They can be stressful, time-consuming, and ultimately take your focus away from what's most important: your patients. However, Joint Commission audits are an inevitable necessity, so it is critically important that your facility is prepared at all times. 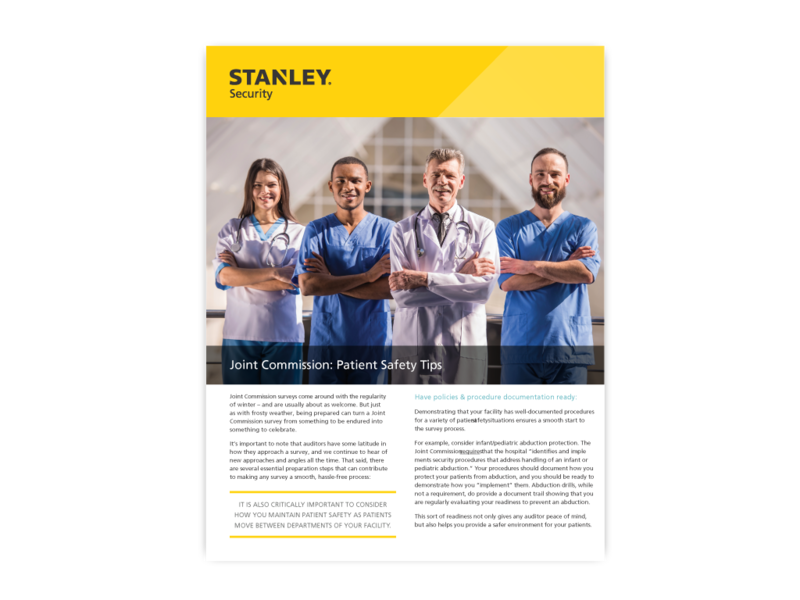 To help, we've developed a short article of tips and tricks that will help guide your preparation efforts and pass your next Joint Commission audit with ease.